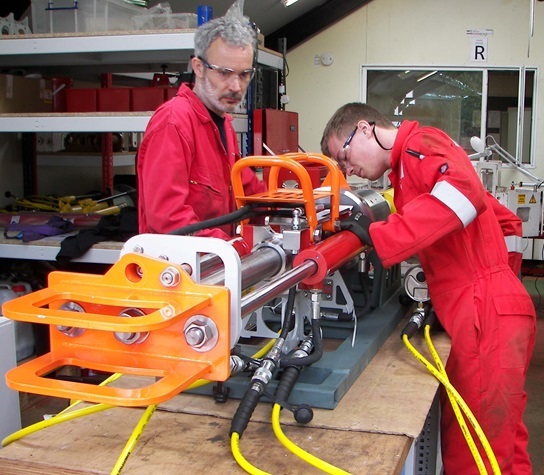 Joe Orrell is Managing Director of Red Engineering Ltd based in Hexham. 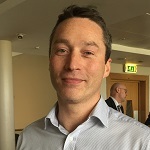 Joe Orrell’s company Red Engineering Ltd are exploring how their global experience in a range of industries can be applied to challenges in nuclear decommissioning. 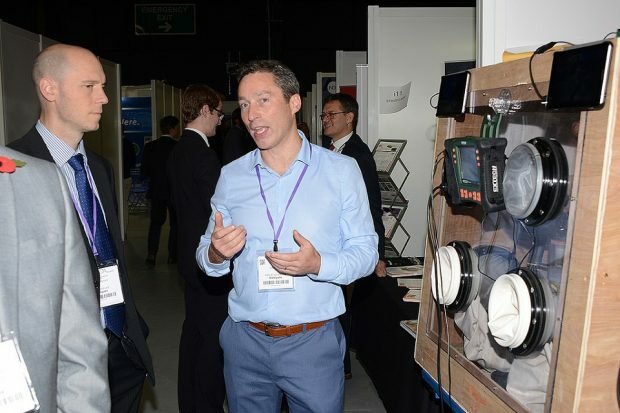 Last year, he exhibited in the innovation zone at the NDA Estate Supply Chain Event, and more recently he’s been looking into bidding as part of a consortium, for a share of £3 million innovation funding available for research projects. The funding is being made available through the Integrated Innovation in Nuclear Decommissioning competition run by the NDA and Innovate UK via a Small Business Research Initiative (SBRI).